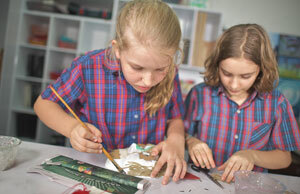 From visual arts to drama or school musicals and heaps of arts-related CCAs and events, there are abundant opportunities for Chatsworth students to discover and hone their artistic talents and interests. 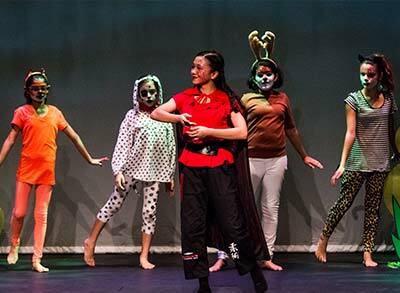 It’s all about holistic education, and the arts is an integral part of such an approach. On staff, we have teachers and educators who are involved in the community, playing piano professionally, performing their own songs and covers in live bands, recording and mixing music, singing in choirs, directing and acting in local theatre. 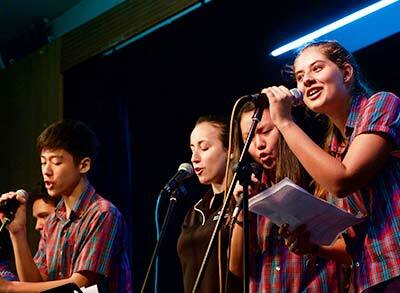 The love we have for our art forms is well communicated to our students. Each year, our students continue to wow us with their many talents, from Arts Nights and participation in the IN Art Exhibition at the Australian High Commission, from IB Diploma Visual Arts Exhibition to various school productions and dance competitions etc. Art gallery visits and music field-trips are also organised to further broaden students’ learning. Some of our Arts related CCAs and activities at Chatsworth include Rock Band, The School Musical, Vocal Ensemble, DanceSports, Drama Club, School Newspaper, Chatsworth’s Got Talent, Photography and more. 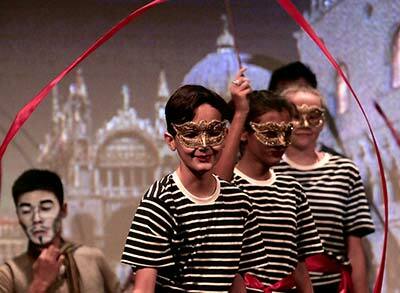 Education in the arts involves students intellectually, emotionally, socially, and physically. Arts fosters integration of students’ cognitive, emotional, sensory, and motor capacities, and enables students with a wide variety of learning styles to increase their learning potential. 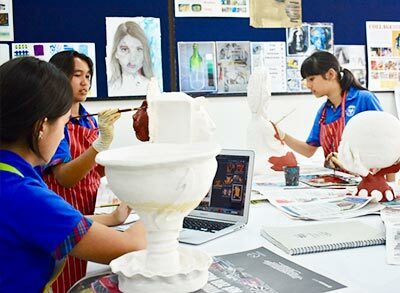 In studying the arts, students learn about interconnections and commonalities among the arts disciplines, including common elements, principles, and other components. Drama and Music share techniques in preparation and presentation, and require interpretive and movement skills. Music, like Drama, communicates through rhythm, phrase structure, and dynamic variation; also, both have classical, traditional, and contemporary compositional features. The visual arts, music and drama all share aspects of visual design, interpretation, and presentation, making connections among movement, space, texture, and environment. Media arts can incorporate and be interwoven through the other four disciplines to enhance, reinterpret, and explore new modes of artistic expression.